In the aftermath of the release of the 12-track album ‘In God’s Good Time’ last year, Drubex is back again with a new project. 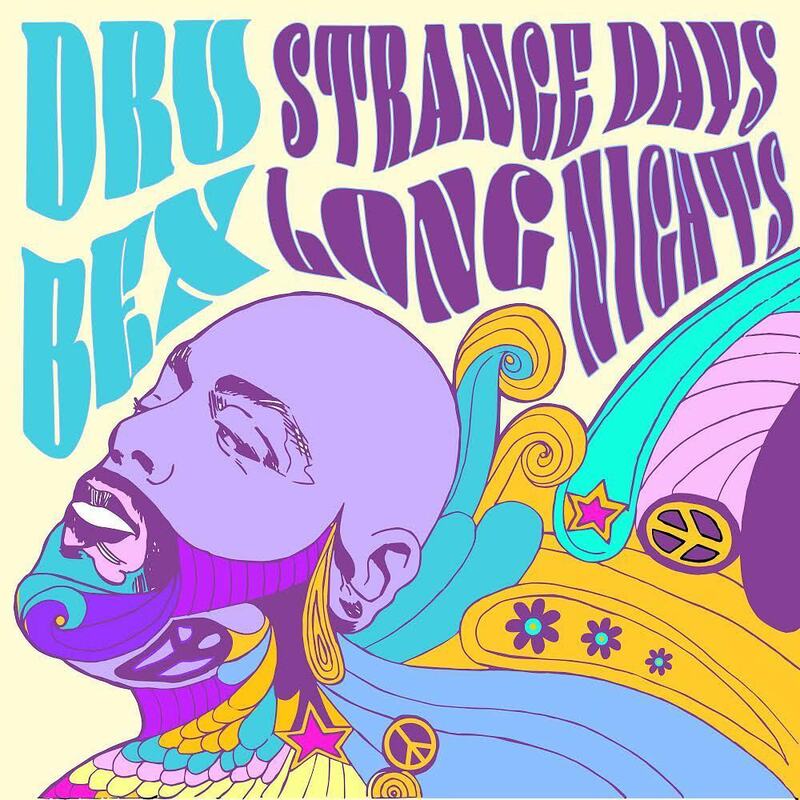 The new album, titled ‘Strange Days, Long Night’, features Parris Chariz, Joey Vantes, Papa San, V.Rose, Ada Betsabe, Jon Keith, Not Klyde, Promise and Kid Tris. Drubex will also engage in album tours from the 26th April to 12th May, 2019.